With regular captain Faf du Plessis injured, JP Duminy is set to lead South Africa in ODIs for the first time in the Proteas’ three-match series against Zimbabwe. South Africa enter the series as favourites. They are ranked No.4 in the world in the MRF Tyres rankings in the format, while Zimbabwe are 11th, and they have won 35 of the 38 ODIs the sides have played. However, Duminy says they won’t be taking their opposition lightly. “They’ve got some aggressive players,” he said. 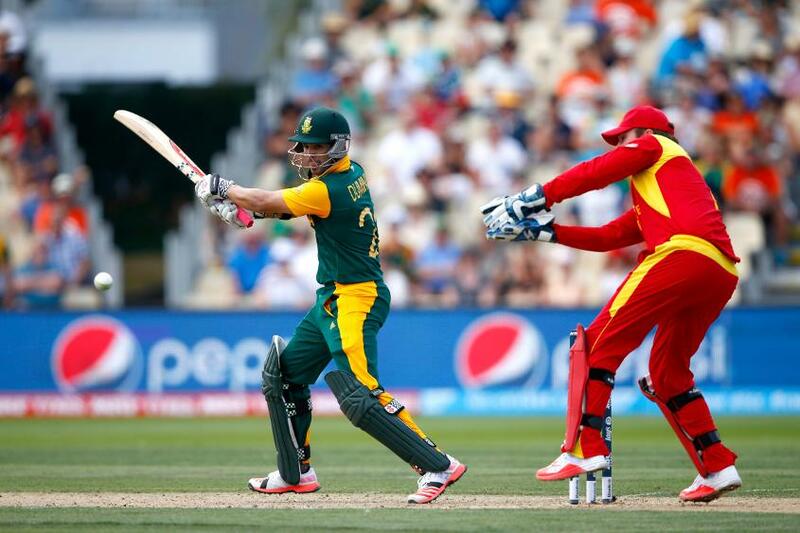 “If you look at their captain, Hamilton [Masakadza], he has been around for a long time. Brendan Taylor is a veteran for Zimbabwe and has done exceptionally well for them and [Sean] Williams also comes to mind. That mindset is one of the key things South Africa are aiming to lock down before next year’s Cricket World Cup. Duminy felt an aggressive approach served them well in a 3-2 series victory over Sri Lanka. “The boys will have taken a lot of confidence from the series win,” he said. “We tried a few different things in our style of play and we will have learnt a lot from that. This series is a continuation of that; what can we do, what can’t we do, what are we willing to explore, what risks are we willing to take, this is a continuation of finding our feet in that new brand of cricket we want to play. “I am excited by it, there is a lot of one-day cricket leading up to the World Cup for us to experiment and to find out what works for us, tomorrow is another opportunity for that. It is about being consistent in what you are trying to achieve. It is about finding the perfect balance between being overly aggressive and conservative, that is what we are trying to achieve, finding that balance. 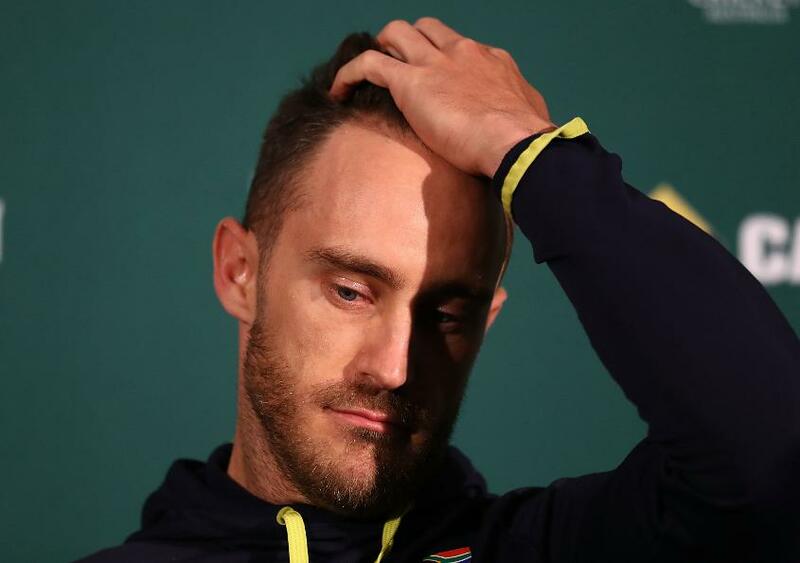 Du Plessis will slot back in when he is fit, but if Duminy can put his own stamp on how South Africa go about their cricket in his absence, he will be able to feel proud of his time in charge.